Are you looking for low yard maintenance? 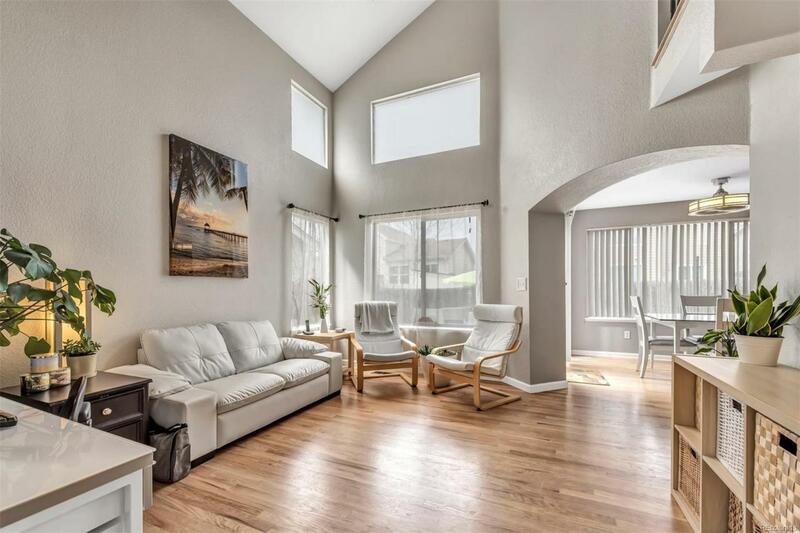 This open and bright home features hardwood floors and vaulted ceilings. 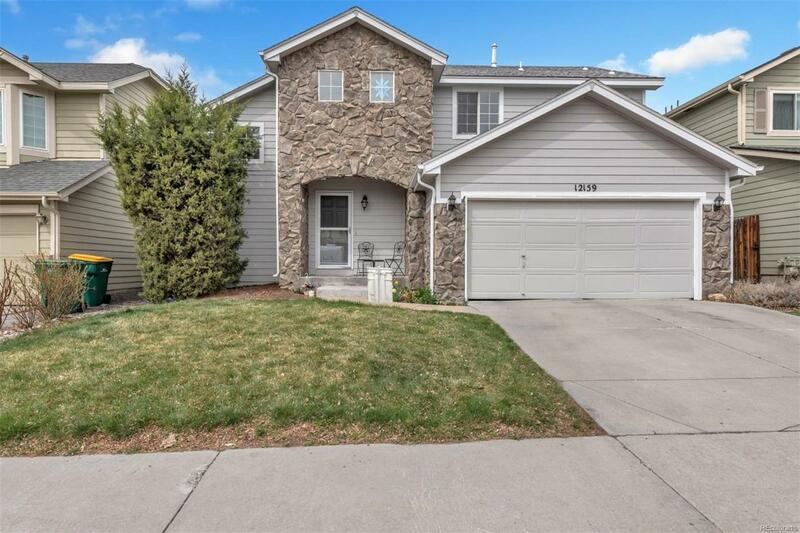 The kitchen boasts of granite counters with a large bar, new stainless appliances, eating area that opens to the family room and the patio for entertaining! Adjoining family room includes a gas fireplace. 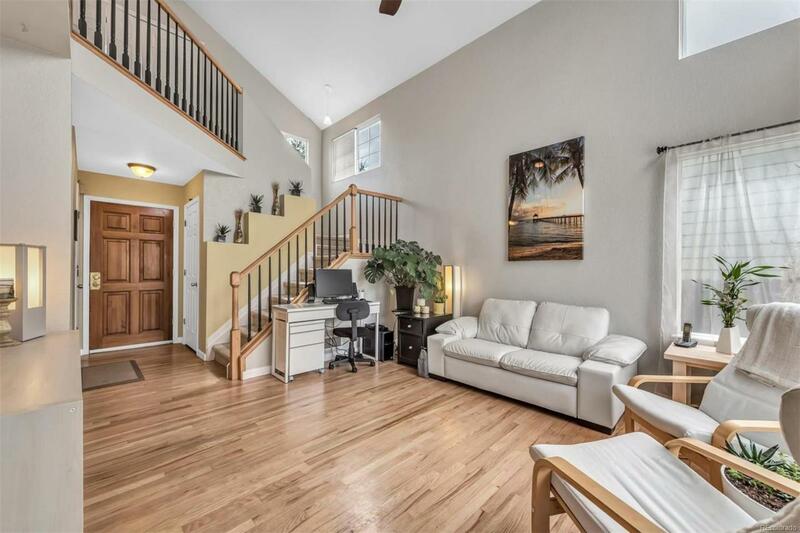 Upstairs features spacious master en-suite, 5-piece bath and large his and her closets. Remodeled laundry room includes new washer and dryer and is conveniently located upstairs near the bedrooms! A total of 4 bedrooms, 3 upstairs and 1 in the basement. The rest of the basement is just waiting for you to finish! Close to multiple parks, elementary school in Adams 12, highways, restaurants and shopping! 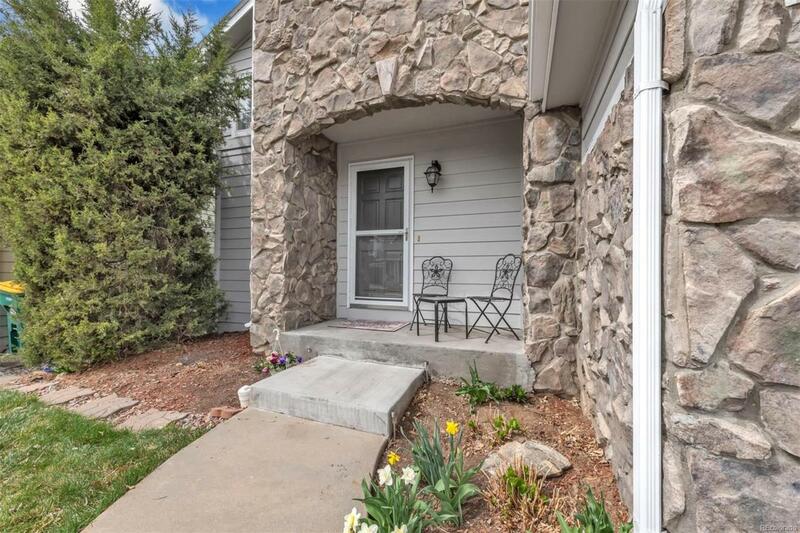 If the buyer wants grass in the back yard, Seller will provide a concession for buyer to replace half the pavers with grass. Offered by Redhead Luxury Properties.